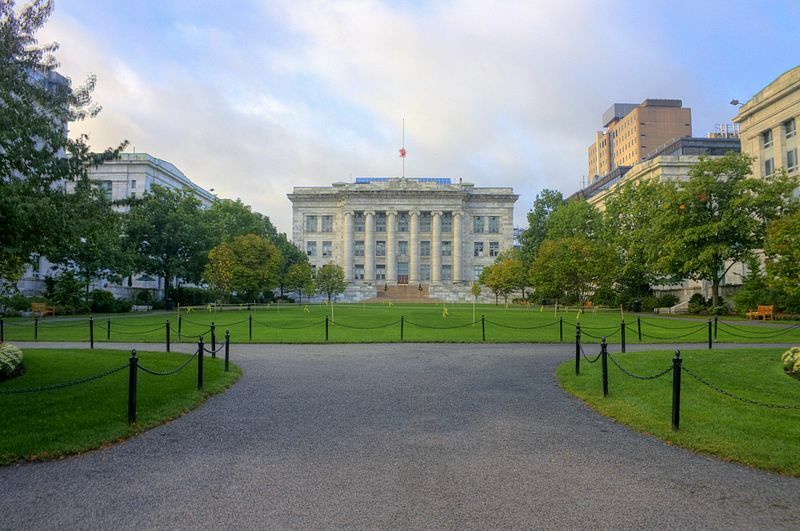 Harvard Medical School, with facilities in the Longwood are aof Boston, is the third oldest medical school in the United States, founded in 1782, and is home to more than 700 students in the M.D. program, more than 140 in the D.M.D program, 556 in the Ph.D. program, and 155 in the M.D.‑Ph.D. program. Harvard Medical School is also affiliated with several teaching hospitals: the Beth Israel Deaconess Medical Center, the Brigham and Women’s Hospital and the Massachusetts General Hospital. The Longwood Medical Area is known as one of the most prestigious educational, medical and research areas in the United States. Located along Longwood Avenue in Boston, Massachusetts, Longwood Medical Area (LMA) is made up of teaching hospitals, medical facilities, and non-medical facilities; as well as some top educational institutes, such as Harvard Medical School. Oil spills are unfortunately becoming an increasing reality in our world. Since the infamous Gulf of Mexico oil spill, which has yet to be fully cleaned up, the world has seen 65 more spills, 8 of which occurred in 2013 alone. As supported by the fact that the BP spill cleanup is now in its 10th year, there is a lack of inexpensive yet effective ways to handle such ecological disasters. From the labs of the University of Wisconsin, Madison comes a biotechnologically sound solution that also manages to be environmentally friendly: a “greener” aerogel. Lab Equipment Sales: UC Davis Research Market Funding Fun Facts. 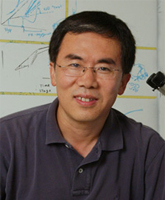 Just How Big is the Research Market at UC Davis? Have you been looking for ways to involve everyone in your lab in fun, yet professional life science events? If you are a researcher, post-doc, lab manager or purchasing agent at Texas A&M University, Biotechnology Calendar, Inc. invites you to attend our College Station BioResearch Product Faire™ Event on January 31st, 2014. Make sure to bring everyone in your lab to this life science marketing event, where you will enjoy a free catered lunch, prizes and the opportunity to discuss your research with colleagues and sales reps interested in helping you learn about new life science solutions on the market. 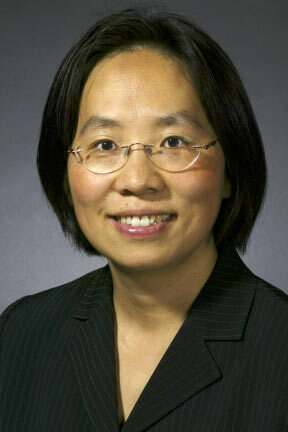 Researchers at the University of Massachusetts Amherst, as part of a multi-institution research team, received $4.8 million in life science funding from the National Cancer Institute as part of a five-year life science grant to research a way to target various diseases including Alzheimer’s, cancer and graft-versus-host disease (GVHD) by changing the function of an enzyme that sets in motion over 100 different protein substrates in the body. 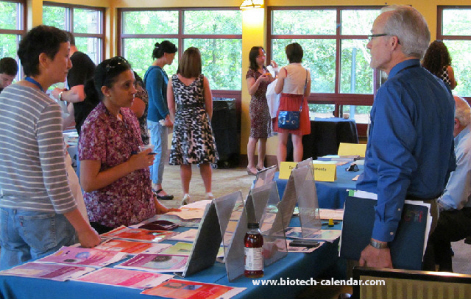 If you're a researcher in Atlanta, you have the opportunity to meet other researchers and learn about the latest life science solutions on the market by attending Biotechnology Calendar, Inc.’s Emory University life science marketing event. Our Atlanta BioResearch Product Faire™ Event will be held on February 27th, 2014. 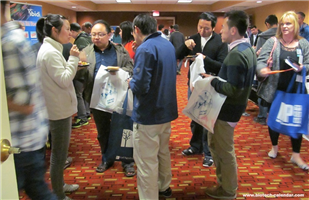 Last year, our Atlanta BioResearch Product Faire™ Event attracted 213 attendees. This year, make sure you don't miss out on our popular Emory event where hundreds of your colleagues will enjoy one another's company, a free catered lunch and door prizes. The holiday season can be a stressful one, making it an important time to remember how to relax. For some people, this involves meditation, the discipline of the mind with the goal of reducing stress or building internal energy. While it may seem like merely a placebo or “positive thinking” effect to skeptics, a growing body of evidence supports the tangible health benefits of meditation. 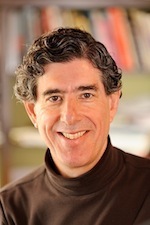 Curious researchers at the University of Wisconsin, Madison recently decided to explore meditation from a biotechnological standpoint and analyze what effects it actually has on humans. 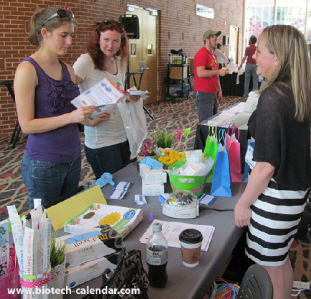 Researchers interested in learning about new life science solutions and meeting other researchers at the University of Georgia, Athens are all invited to attend Biotechnology Calendar, Inc.’s Athens BioResearch Product Faire™ Event on February 26th, 2014. 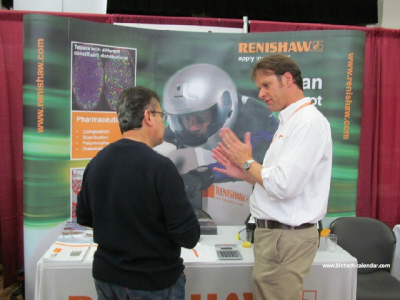 Last year’s Athens BioResearch Product Faire™ Event attracted 148 attendees, of which 29 were purchasing agents, professors and post docs, and 21 were lab managers. 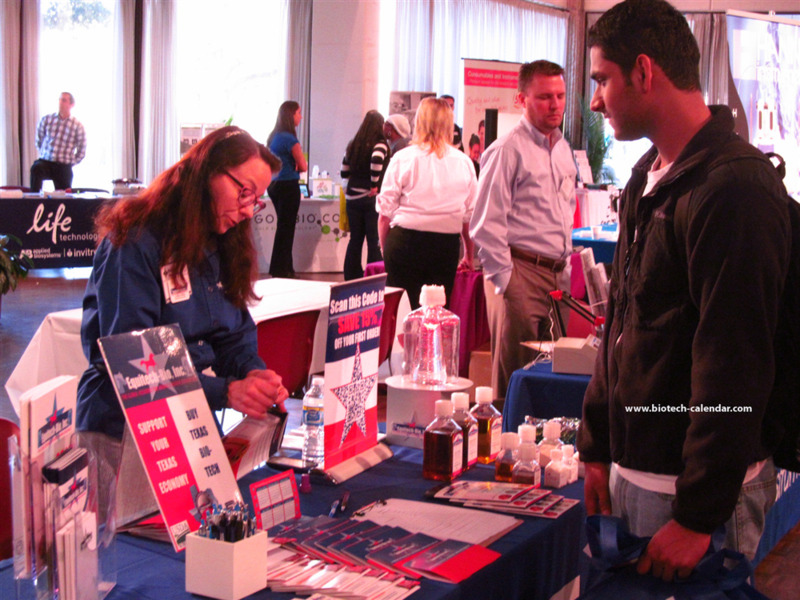 The life science marketing event visitors came from 22 different research buildings and 30 departments around campus. Occasionally in the research world, investigation in one particular study can lead to accidental and novel discoveries in another. Such was the case recently as the University of Michigan, Ann Arbor, where life science researchers working on zebrafish embryos stumbled upon a revelation about colon cancer that also applies to humans.